Taylor was born in 1992 in Grand Rapids, Michigan and at age 6 he started getting into martial arts. His talent was spotted while training at Fabiano's Karate School, and he was invited to train under seven time karate champ, Mike Chat and by age 12 he was a 3 time Junior World Champion. About this time, Taylor also developed a taste for acting and was constantly turned down for acting roles in various commercials. He then relocated to LA and earned himself a couple of bit parts in 'The Bernie Mac Show' and 'Summerland'. 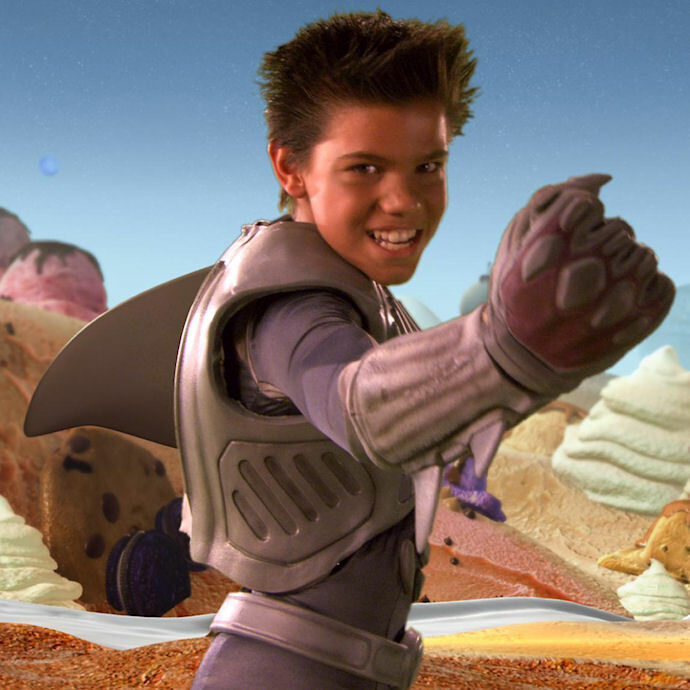 Suddenly in 2005 Taylor was offered a role in the kids action movie 'The Adventures of Sharkboy and Lavagirl 3-D'. They were looking for an inexperienced a young actor with mad ninja skills and no shame, and there he was. Then 'New Moon' and 'Eclipse' came and went and Taylor got buffer and prettier and the rumors regarding his sexuality began creeping into the trash media. His 'straight' image was not helped by ambiguous poses in various magazine photoshoots. Even his short romance with Taylor Swift was not enough to assuage the gay rumors, since she was allegedly just using him for musical material. 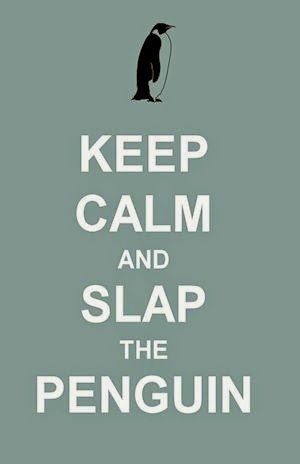 Besides it would never work out since they had the same name. "Maintainence, I have come to... fix your crack"
Now that Taylor is 19, he has his own apartment in Los Angeles, with a walk-in closet, and a refrigerator in the bedroom. We asked if we could get a personal tour of the penthouse pad, but nobody responded so we trawled google for pictures of it, and this is all that we found. Who knows what the future will bring for Taylor? He certainly won't be a great Oscar winning actor and there aren't many Twilight movies left for him to reprise his Jacob role, unless Stephanie Meyer gets bored and writes another one. I have a feeling he will follow along the path blazed by Mario Lopez and become an E! correspondent.